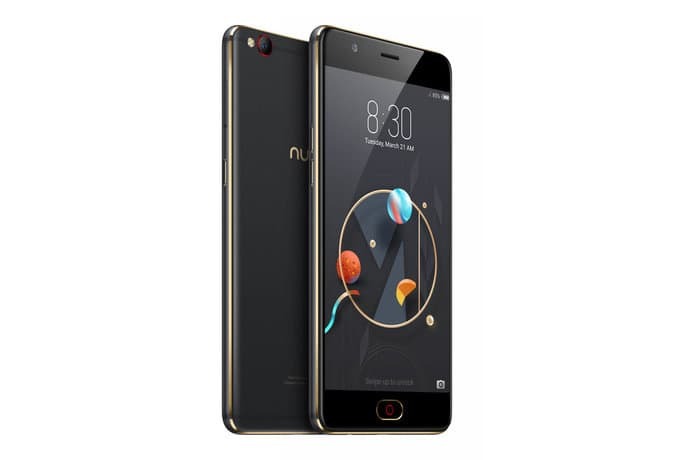 Chinese smartphone manufacturer ZTE has added a new member to its Nubia branded smartphones with the midsegment Nubia M2 Lite launched in India at Rs 13,999. The handset is available in Black Gold color exclusively via Amazon India starting 12 PM, 9th May. Let's take a look at what the Nubia M2 Lite is capable of. On the design front, the Nubia M2 Lite features a metal unibody design with dual-diamond cut borders. The handset measures 155.73x76.73x7.68mm and weigh 164 grams. 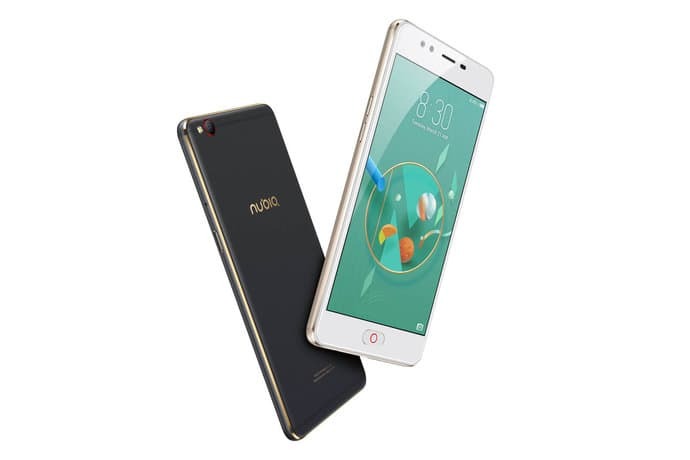 The Nubia M2 Lite flaunts a 5.5-inch HD (720x1280 pixels) TFT display offering a pixel density of 267ppi and 80 percent color saturation with 2.5D curved glass for protection. Beneath the display, is the physical home button with an integrated fingerprint scanner which enables the user to unlock the device in just 0.15 seconds. The Nubia M2 Lite is powered by the 64-bit Octa-core MediaTek Helio P10 MT6750 (Quad Core ARM Cortex A53 1.5GHz, Quad Core ARM Cortex A53 1.0GHz, Mali-T860 GPU) SoC paired with 4GB of RAM and 32GB of ROM, which is further expandable by up to 128GB via the microSD card slot. Coming to the Nubia M2 Lite's optics which is its major highlight feature, there is the 13-megapixel Stacked CMOS camera sensor at the back with High-transparency Organic Glass 5-pieces Motor Drive Lens and F2.2 Aperture. On the front, there is a 16-megapixel BSI CMOS camera sensor with 5P Lens and an even larger F2.0 Aperture 79.8° Wide Angle lens for selfies and video chats. For connectivity, the Nubia M2 Lite includes 4G VoLTE, Wi-Fi 802.11 b/g/n, Bluetooth 4.0, and microUSB port. There is the 3000mAh non-removable battery with fast charging support to power the device running Android Marshmallow wrapped in nubia UI 4.0. The Nubia M2 Lite also comes loaded with features like the NeoPower 2.5 suit, which the company claims will improve the battery life offered by implementing 118 new power optimisation features.